How do you improve on an absolute classic? 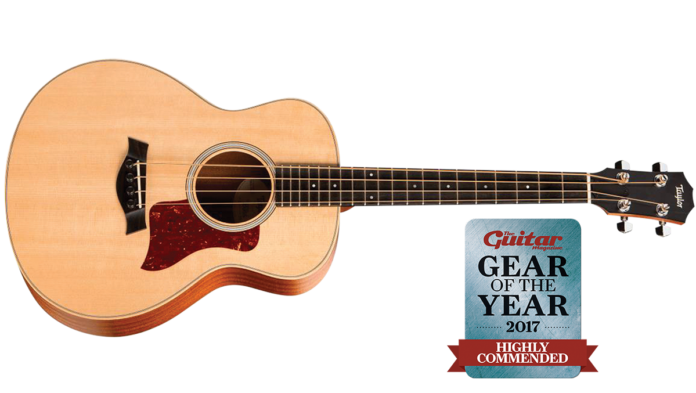 That’s the challenge that Fender took on when the Californian giant came to revamp its core USA-made line with the American Professional Series. 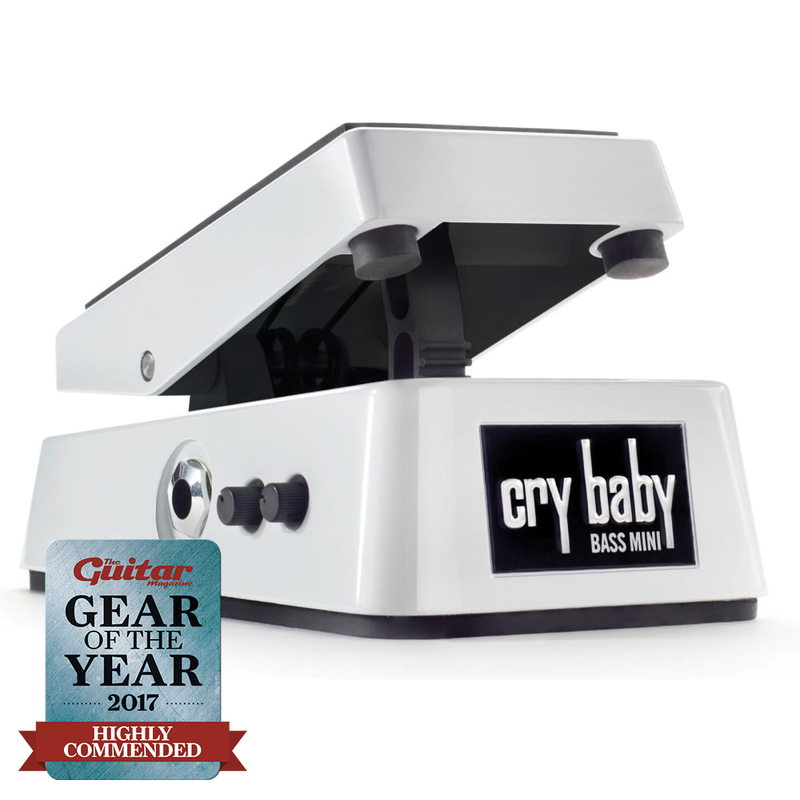 The result, from a bass point of view, was the American Professional Precision Bass – an instrument that took the timeless looks and feel of Leo’s classic and made some sensible tweaks under the hood to make it even better, notably the tonally open and versatile new V-Mod split-coil pickup. 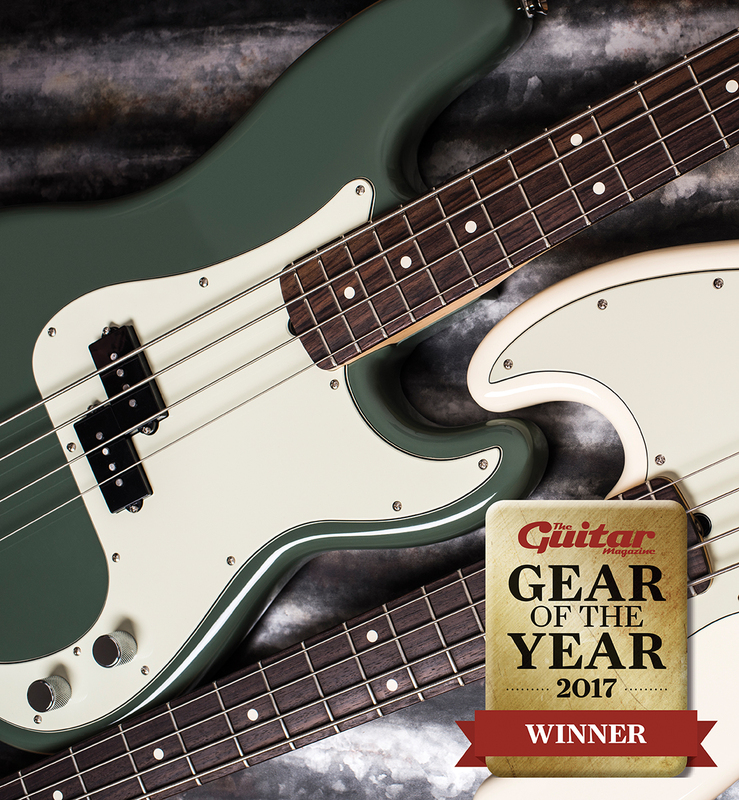 We said “A solid Precision Bass that’s ultra-comfortable to play and does all of the rock ’n’ roll jobs you expect it to with aplomb”. We said “The GS Mini Bass is a highly portable option for guitarists or bassists that’s great fun to play”.